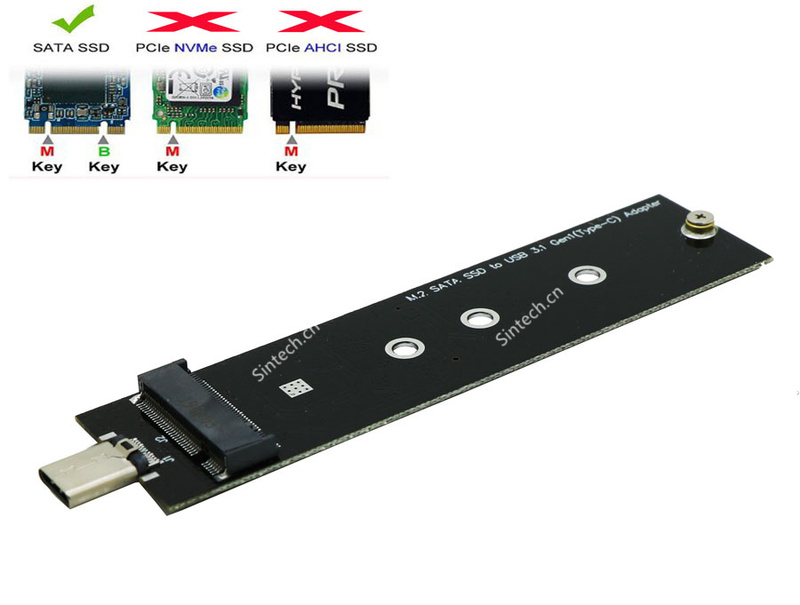 ST-M2A1347 is used to covert M.2 M-Key SSD as SSD for late 2014 year Mac Mini A 1347 MEGEN2XX/A MEGEM2XX/A MEGEQ2XX/A. 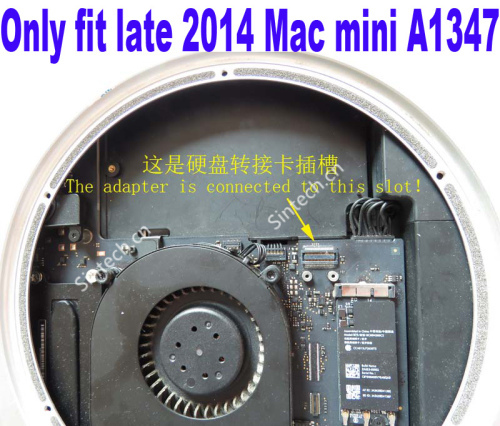 Only compatibility With:Later 2014 year Mac Mini A 1347 MEGEN2XX/A,MEGEM2XX/A MEGEQ2XX/A,NOT fit 2010-2013 year Mac Mini A1347. 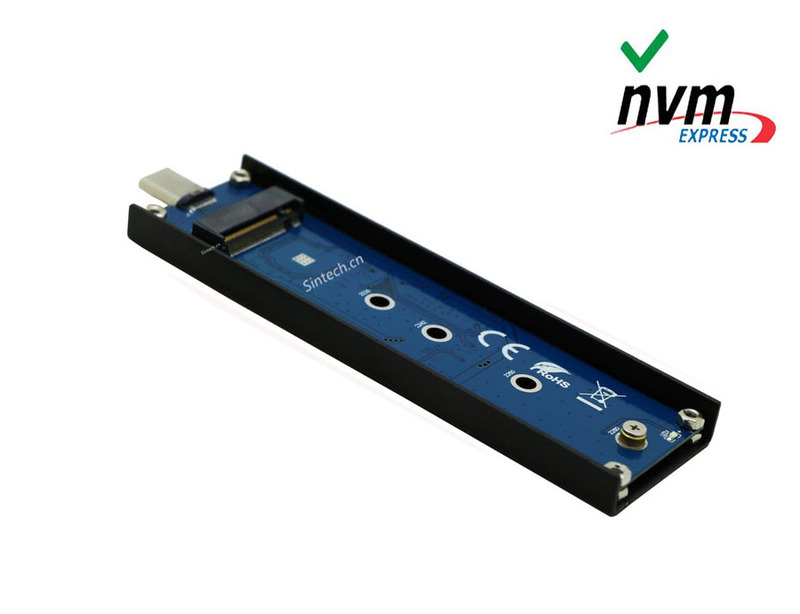 Notice: The Nvme SSD only work for Mac OS HiSierra or above systerm. 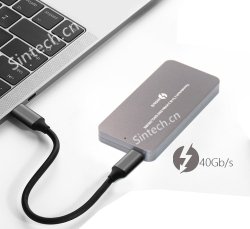 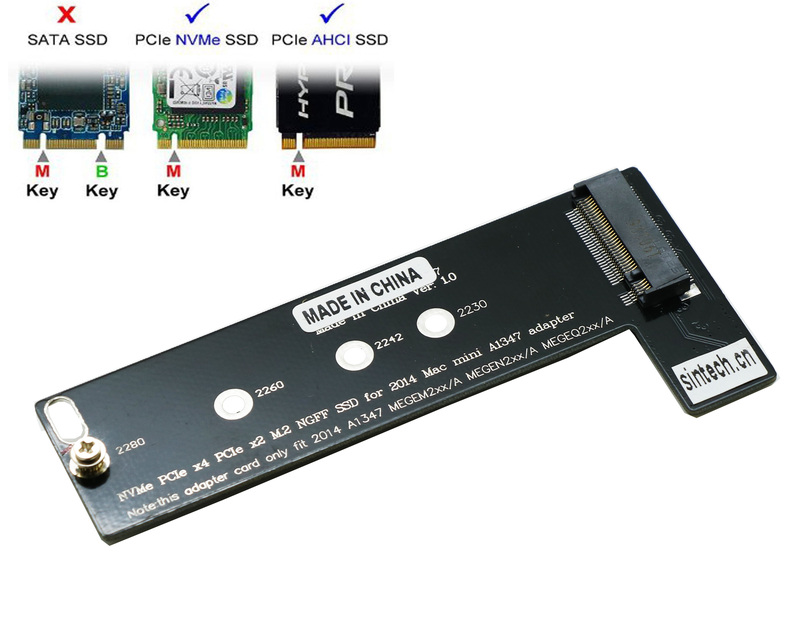 This adapter only work for M-Key(nVME or ACHI) SSD,cannot work for B-Key socket.